Grosvenor Place is recognised today as an iconic Australian architectural masterpiece. 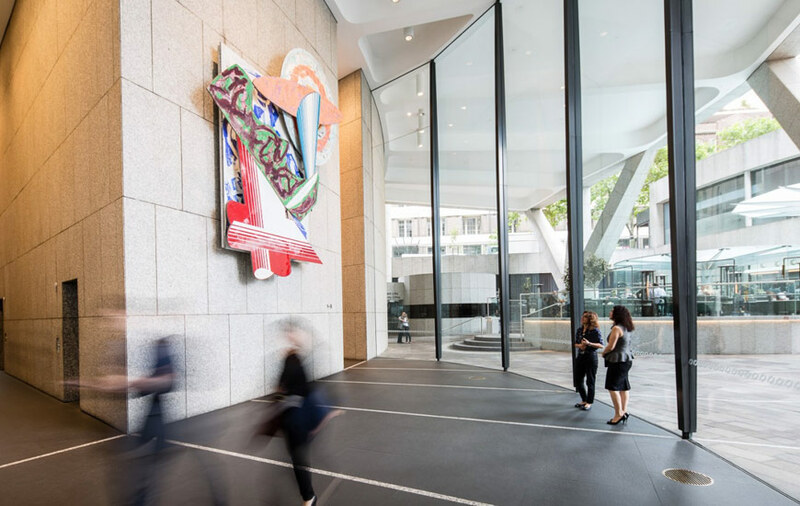 When Harry Seidler designed the building in 1982, he was truly ahead of his time in understanding the importance of space, views and light, and incorporating art and civic spaces into buildings. The resulting structure is an architectural work of art designed for a successful work life balance in a stunning environment and proves once more why he is Australia’s most celebrated architect. Grosvenor Place is advantageously positioned alongside some of Sydney’s most important cultural institutions, including the Museum of Sydney, Museum of Contemporary Art and Customs House. Many top restaurants are a short walk away such as Rockpool, Saké and Quay. Cultural experiences can be found in and around the building. 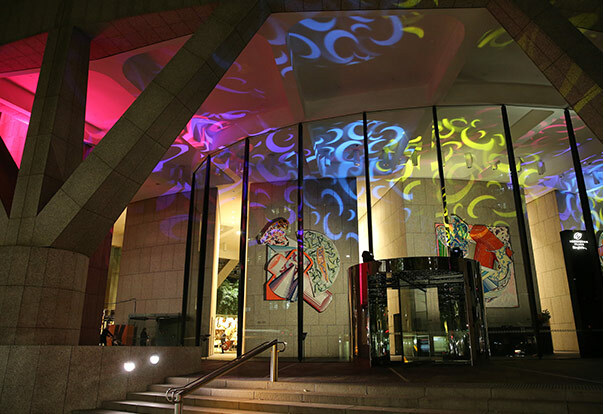 Art exhibitions take place in the lobby, and Grosvenor Place is included in Sydney’s annual sound, music and light festival, VIVID Sydney. Grosvenor Place provides exceptional hubs for everyone to enjoy with a mix of light filled spaces providing an opportunity to host a casual busines meeting, read the paper or enjoy a coffee.